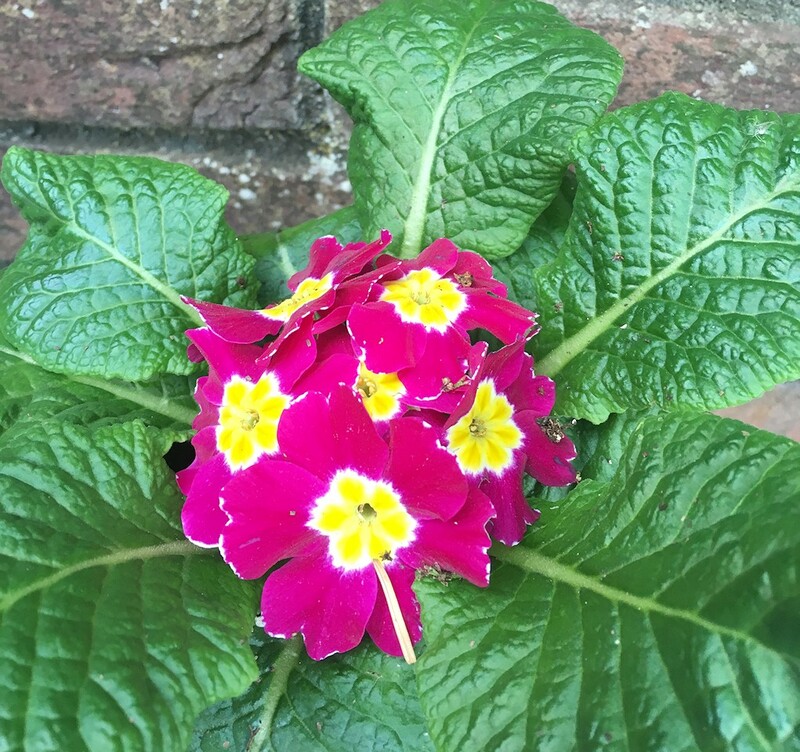 Now we’ve planted a lot more of the plants in the garden I thought I would do a part 2 garden post, you can find the previous post over here – New Plants & Pretty Flowers – Part 1. 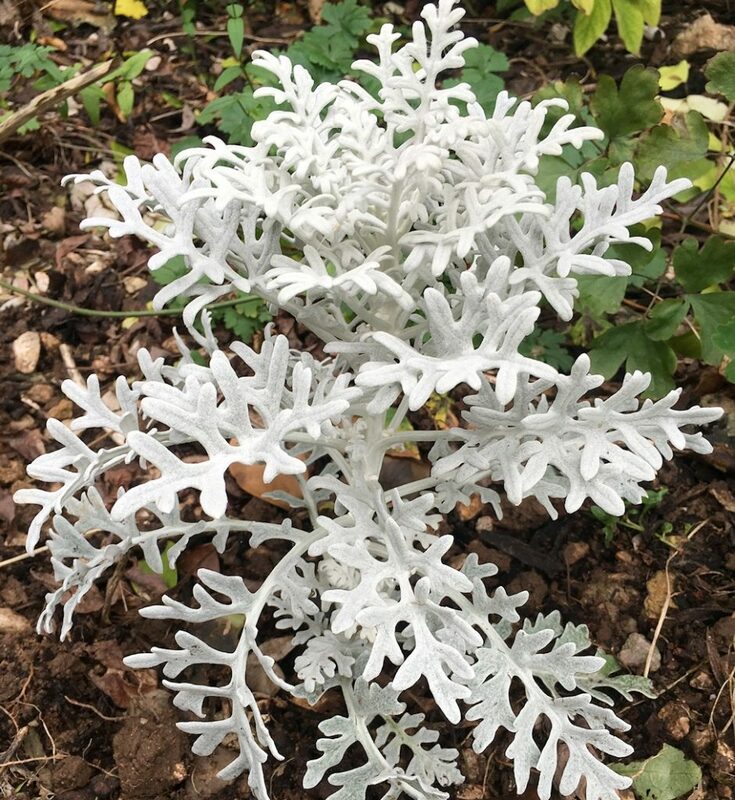 I love these new silvery plants, we got them in a set of 4 and they are so vibrant, they really brighten up the flower bed they’re in. 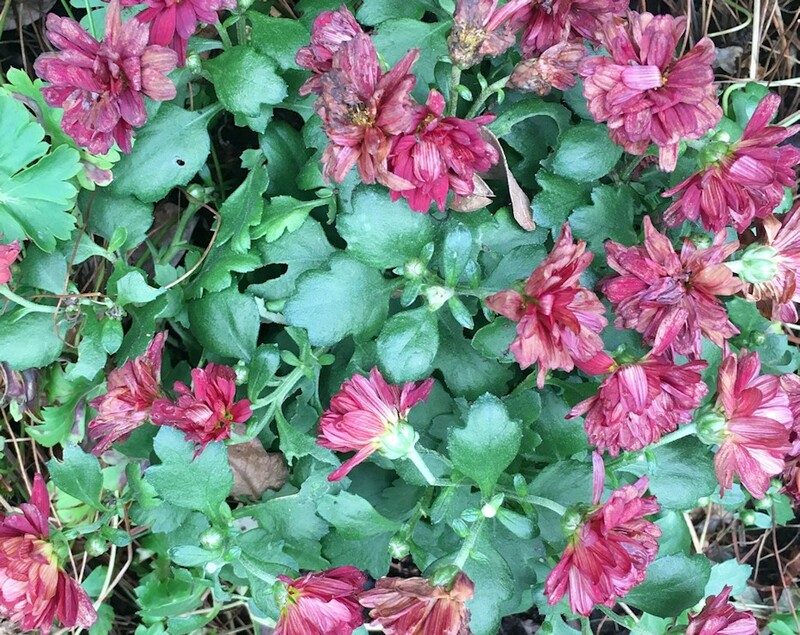 This one was recently cut back for winter but has now started flowering again, it’s such a cool plant. 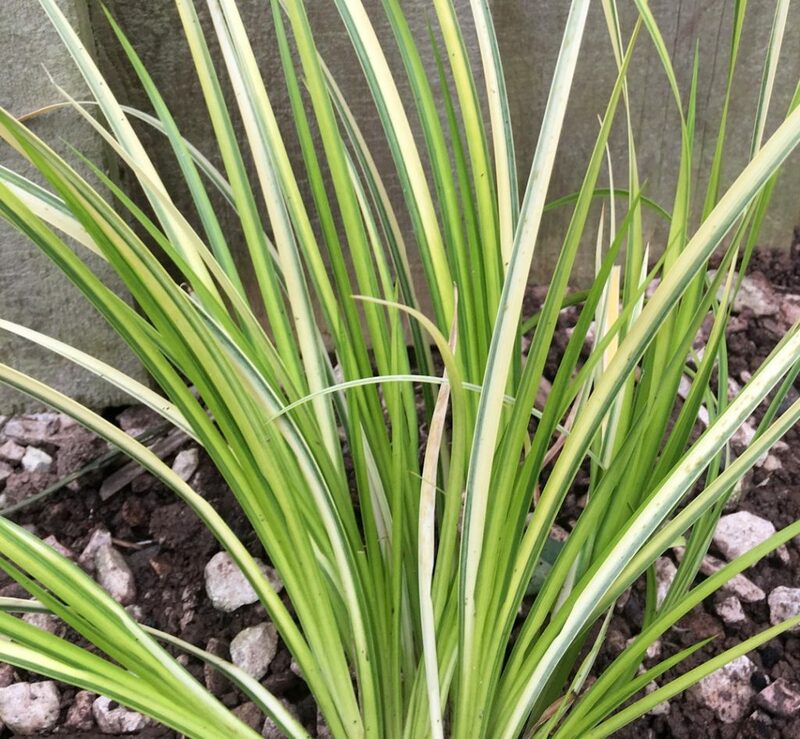 We put several of these in the basket area of our ornamental bike last year and they did so well I thought I’d get another one, this one hasn’t been planted yet. Berries from our berry plant, we call this one ‘bad hair day’ because it’s always growing all over the place. It’s one of my favourites though. 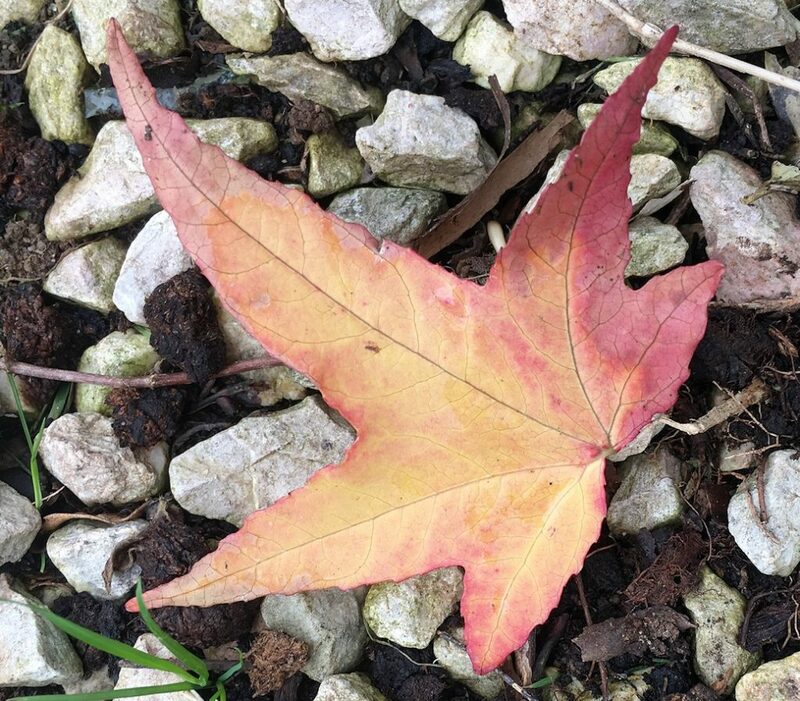 An autumn leaf, just because. Some cute little flowers, we decided to plant this in between geranium. 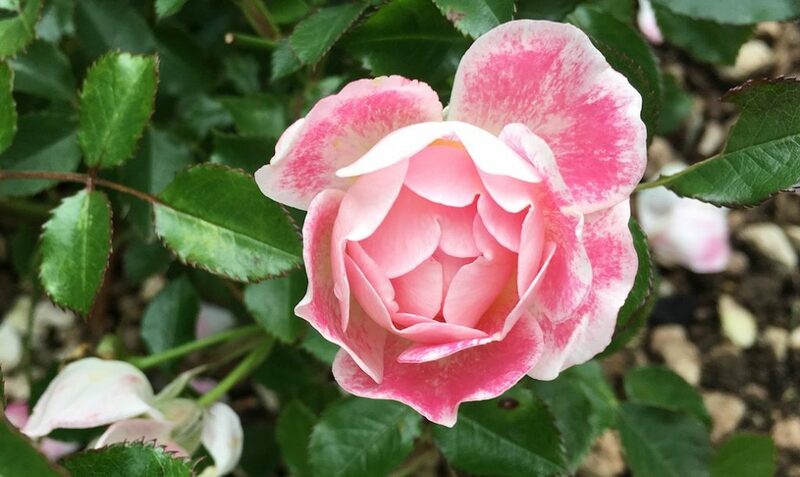 Pink rosebush, such a pretty colour. 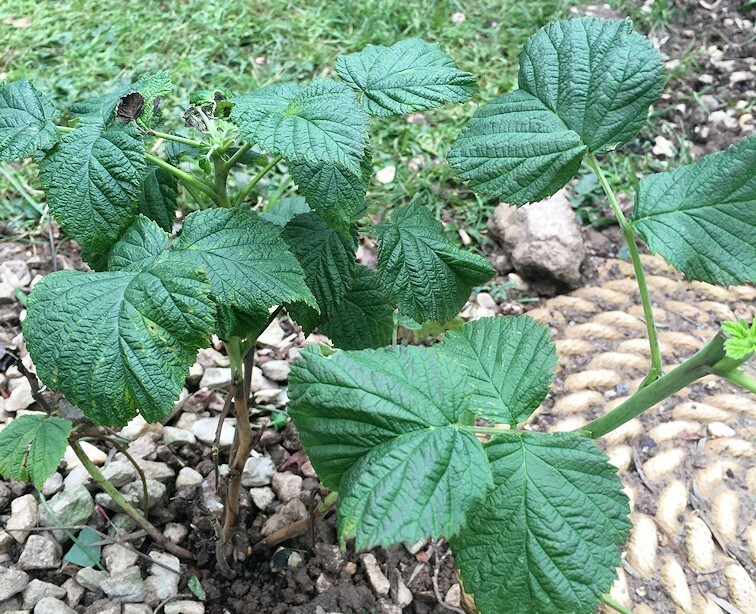 A raspberry plant, one of the latest ones we planted the other day, we also have a Tayberry plant too which sounds really cool. When you’re walking across the garden after taking photos of the flowers and see the wood-pigeon sat on the wall watching you (yeah, he or she wanted more food). I love how the garden’s starting to come together now, with all the new plants we’ve added and the ones we already had. 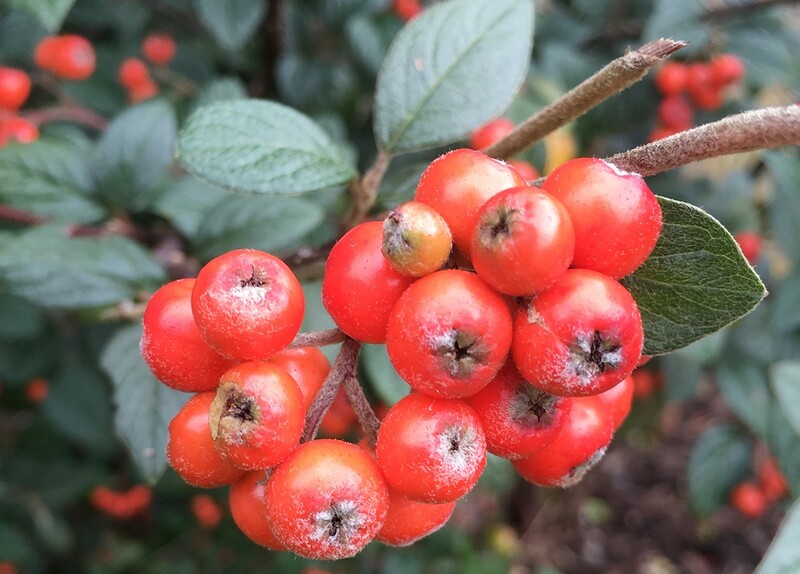 This entry was posted in outdoors and tagged garden, nature, photography on October 20, 2017 by Victoria.